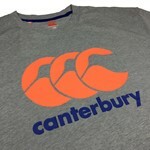 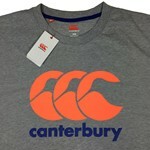 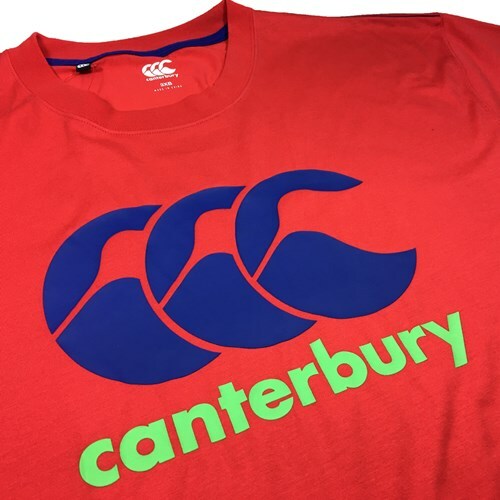 Canterbury Classic Tee. 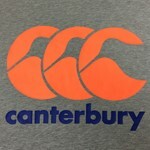 Crew neck with rib knit neck. 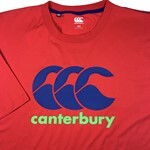 Large two colour CCC lower print at centre front.